Like the women and men who carry our gear, Gerber is Unstoppable. Decades of innovation and dedication have put us here. 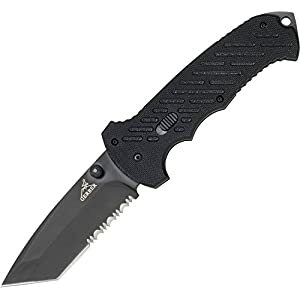 Renowned as a master of knives and tools, Gerber’s problem-solving, life-saving products are designed with the original needs of specific activities in mind. Lately that includes a lot more than a blade. 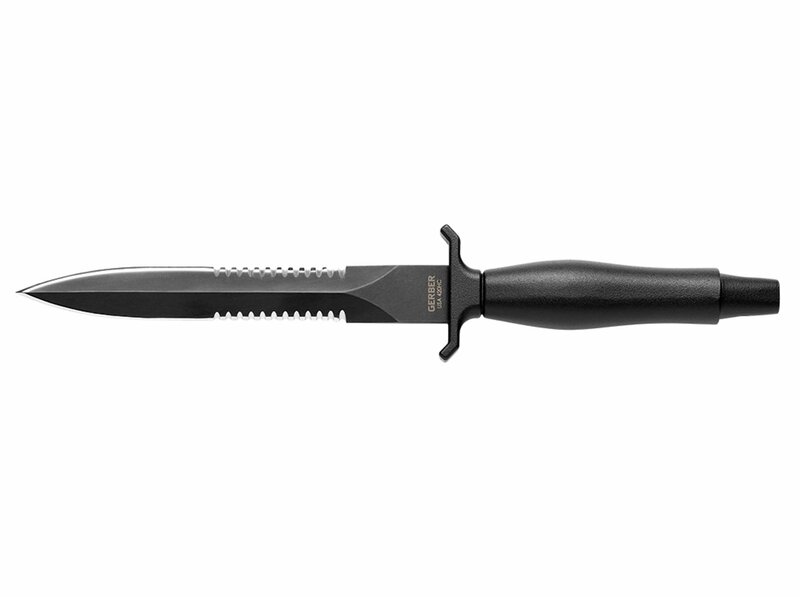 First introduced in 1966 and one of the most easiest selling knives of all time, the Gerber Mark II tactical knife is serialized for collectors. 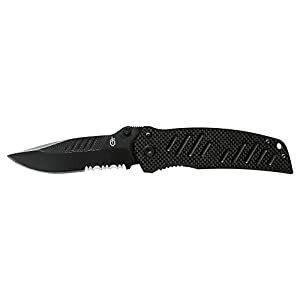 It includes a black oxide coated 420 HC stainless steel double-serrated blade and die cast aluminum take care of, and it comes with a ballistic nylon sheath. 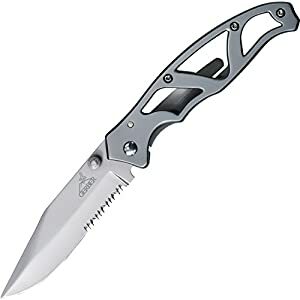 The blade measures 6.5 inches and it has an overall length of 12.75 inches. The take care of is made of aluminum and it weighs 8 ounces. It is backed by a limited lifetime warranty. 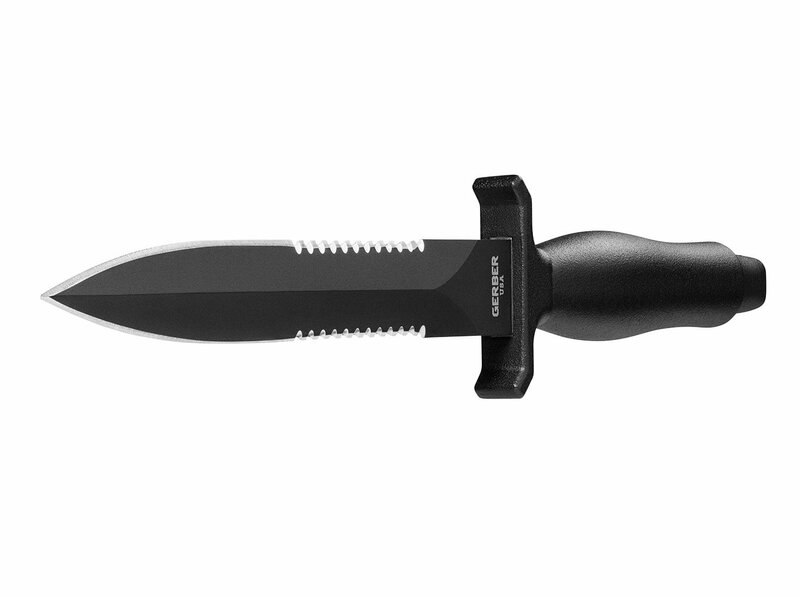 The vaunted Gerber Mark II Knife (view larger).